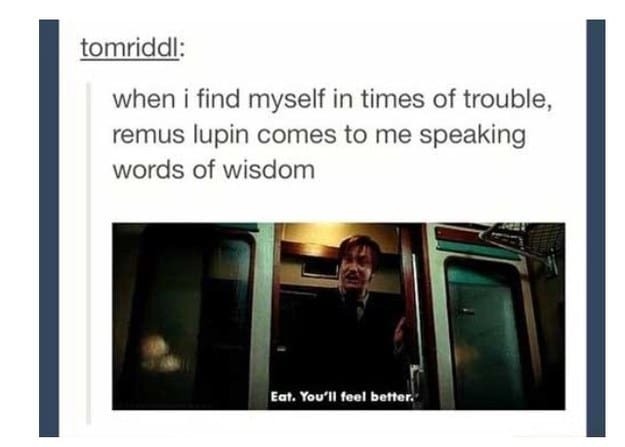 I'm here with the newest edition of Hogwarts Memes, bringing you all the funny memes from the world of Harry Potter. No wonder Voldemort couldn't touch him. He must be electrifying. 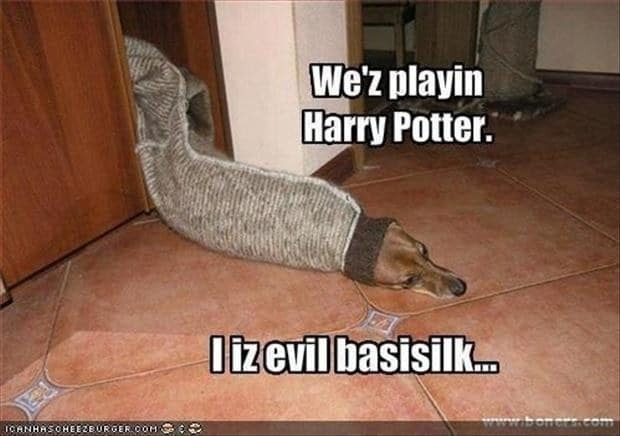 When your dog watches Harry Potter for the first time. 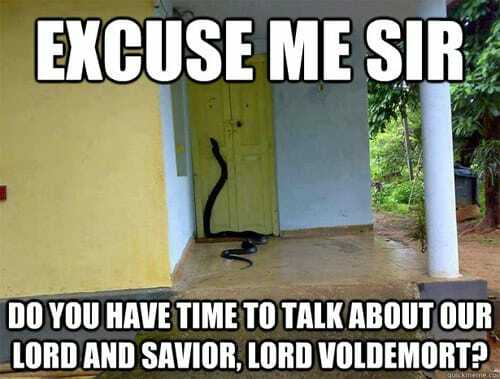 No Nagini, I do not. That's like the 50th time this week. The inner machinations of Dumbledore's mind are an enigma. Ana Ilijasich Nice one! xD I like it! Alexandria Hakfelt It makes perfect sense. 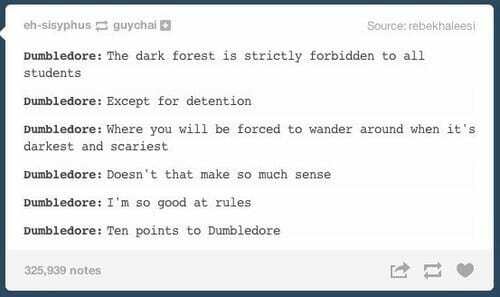 10 points to Dumbledore! Charlotte Thane I love love love this. Nice one Craig. Kusmemererwa Ajaruva Oh my god, I love this!